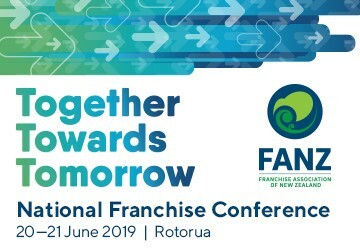 The Franchise Association of New Zealand (FANZ) is the peak body representing the franchising community at government and other industry forums. Members of the Franchise Association are franchise professionals who are committed to upholding ‘Best Practice in Franchising’ and the Association works hard to promote the benefits of dealing with members, both for those looking to purchase a franchise and those who seek professional advice. 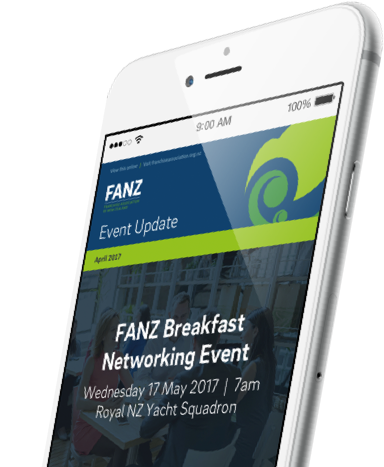 Franchisors, Franchisees and Affiliates can gain much from membership to the Association. Apart from the significant marketing advantage of being able to use the Association’s logo as a sign of credibility, membership also opens up a whole range of opportunities to advance your business knowledge and learn from the shared experiences of others. This is a unique advantage only available to members.